Make your grilling experience the envy of the town by bringing some accessories to the party. 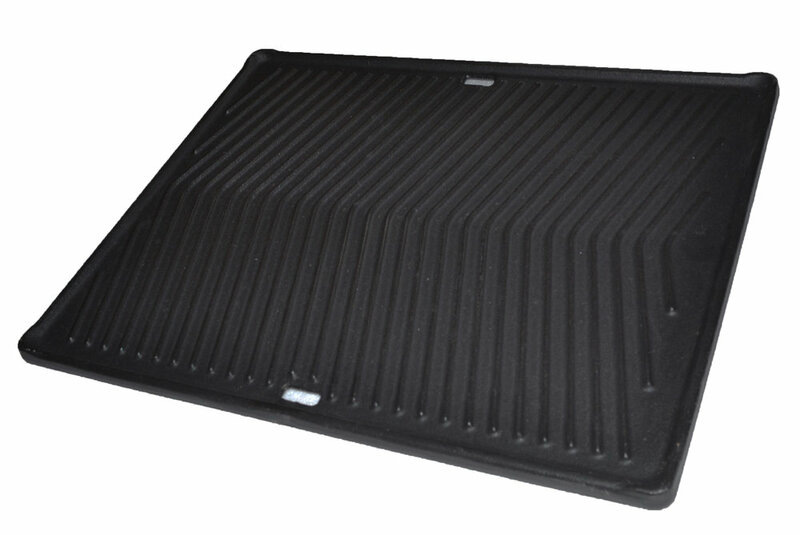 The Mont Alpi heavy duty cast iron griddle plate will bring versatility to your grill. Grilling vegetables, fish etc has never been easier! The Mont Alpi all weather covers are made from a durable weather resistant fabric that will help to extend the life of your grill. The snug fit of the cover gives better protection to the grill. Available for all grills and islands.